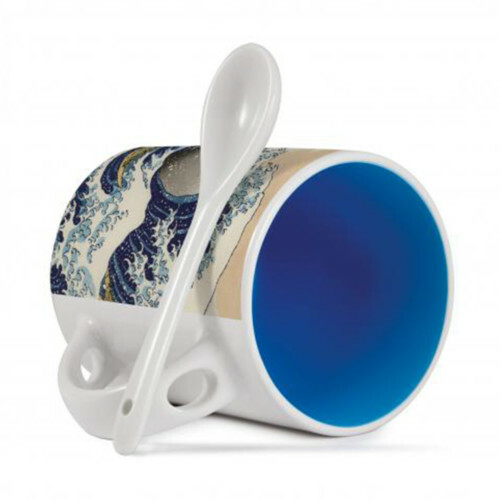 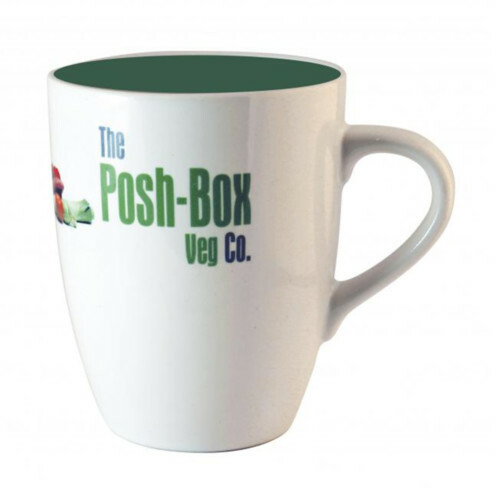 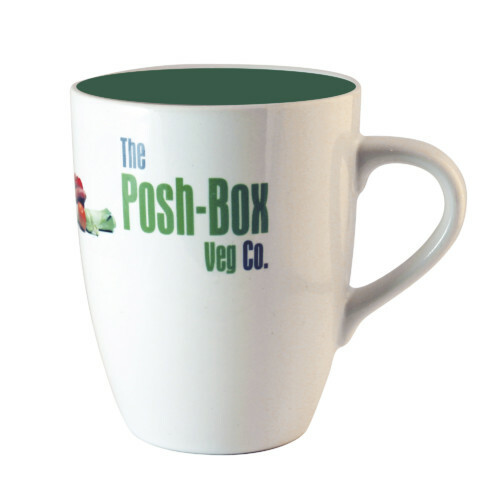 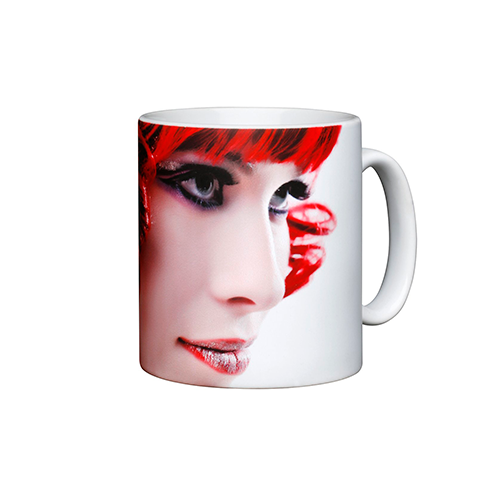 A traditional style mug with photo quality print giving stunning visual results of your image. 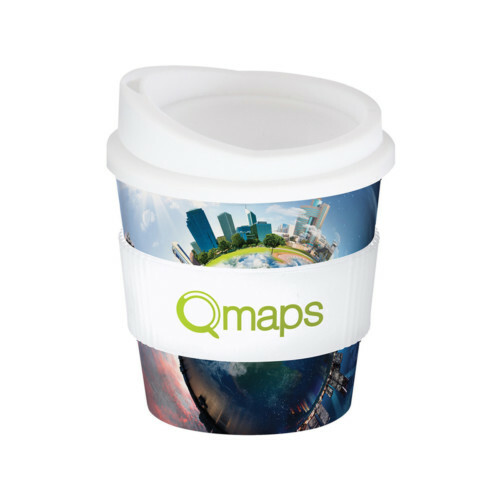 Our unique and patent protected SatinSub® PhotoMugs have an innovative satin finish. 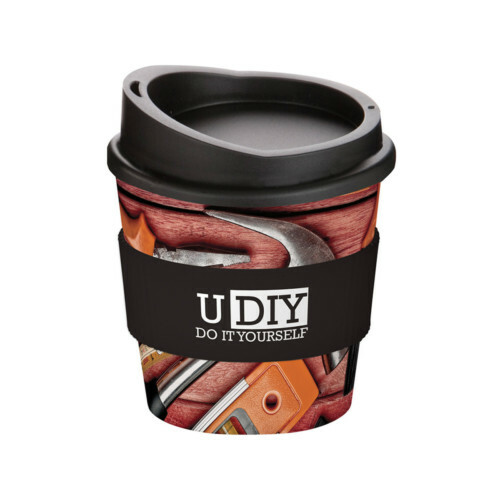 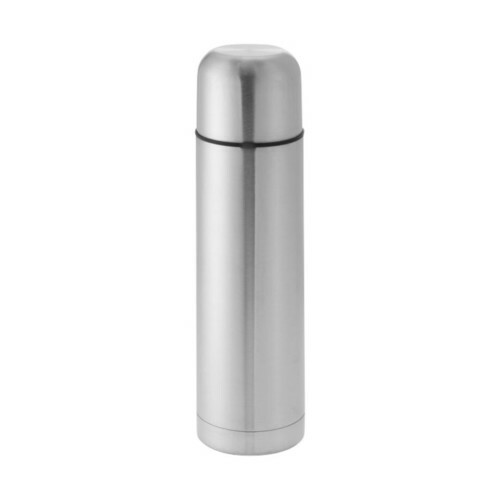 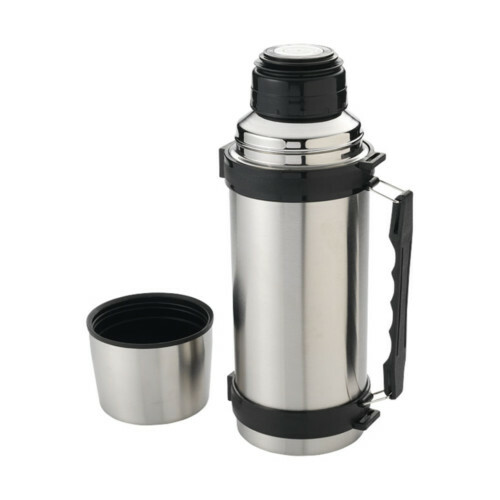 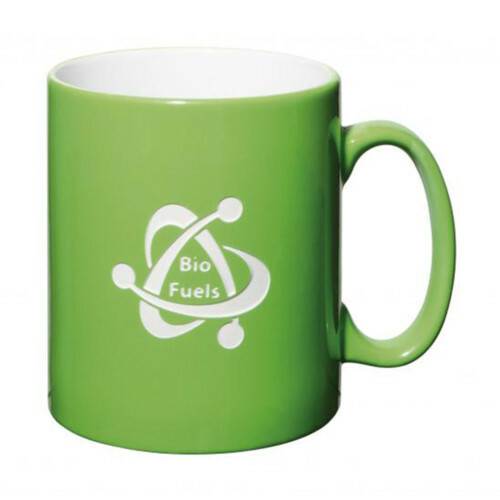 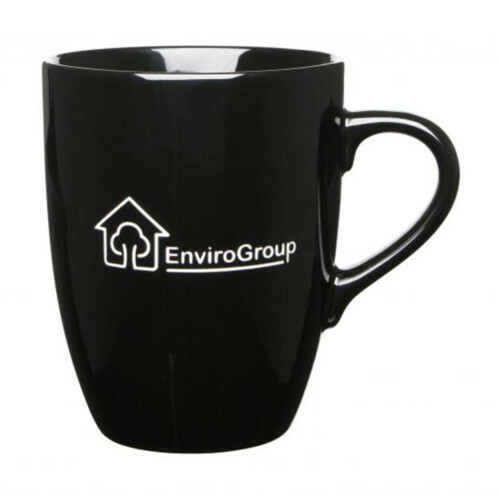 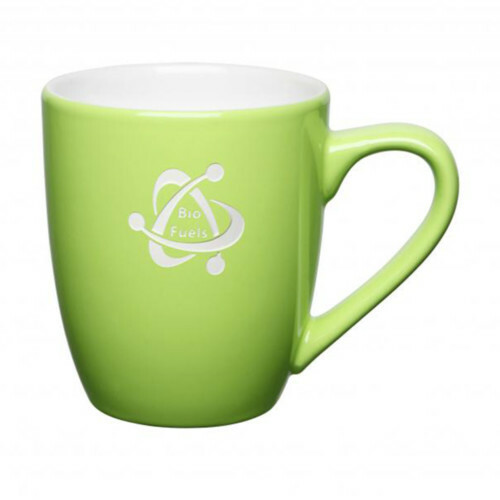 These tactile mugs do not reflect light like traditional gloss mugs; resulting in a crisper, sharper image that really makes your design stand out. 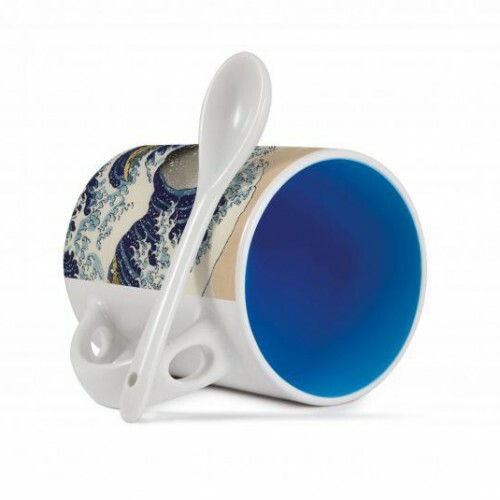 What’s more, SatinSub® mugs come with the Duraglaze® guarantee: Duraglaze® PhotoMugs are the only dishwasher proof PhotoMug passing the British Standard BS EN ISO 12875-4:2006 for mechanical dishwashing resistance of utensils. 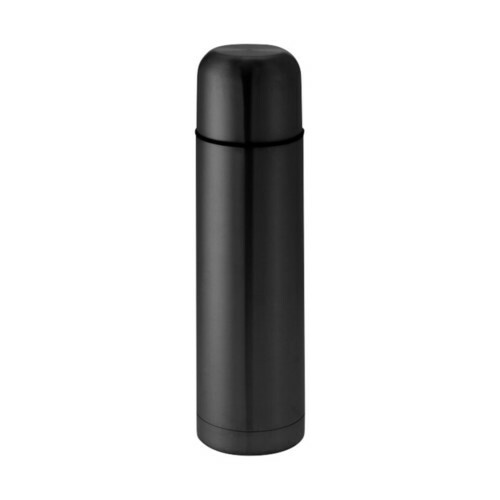 Look for the Duraglaze® base stamp for your peace of mind. 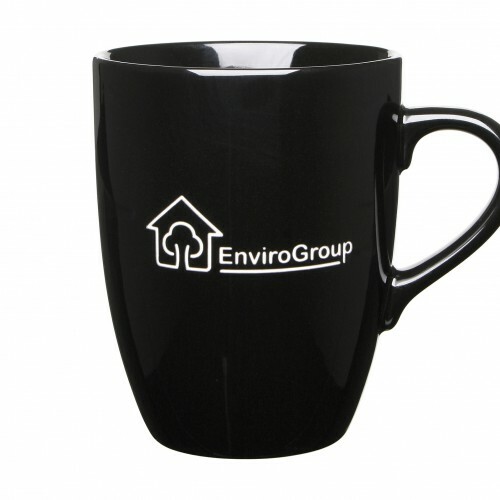 Protected by patent.